Cindy has been in the wedding and event planning business since starting her business in 2007. She loves meeting couples and making them a part of the Squires' Farm Family. Cindy has been married for 33 years to Buddy Squires. Cindy and Buddy have two wonderful children, BJ and April. 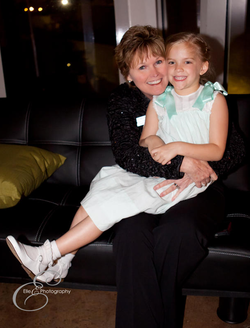 She found her passion for wedding planning from helping her own daughter plan her wedding in 2007 to Jeff Middleton. At any of our events you can find Cindy taking care of business with a smile on her face and her camera in her hand. She looks forward to hearing from you and would love to help plan your wedding or event of your dreams! April is the daughter of Cindy and also one of our Event and Wedding Planners! April was always a bridesmaid never a bride, until she met Jeff. 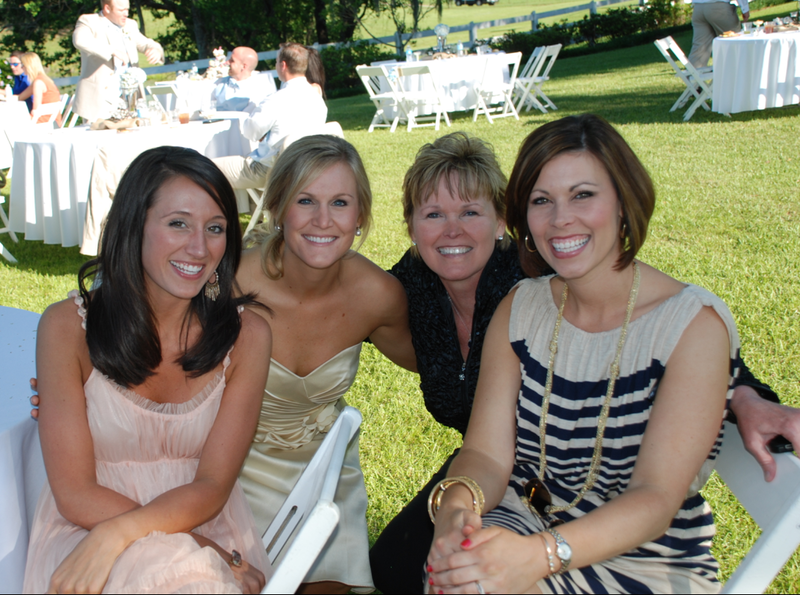 Now April shares her wedding experience with Squires' Farm Weddings & Events! Click on April & Jeff to see the amazing pictures by Jim Owens Photography of their wedding.